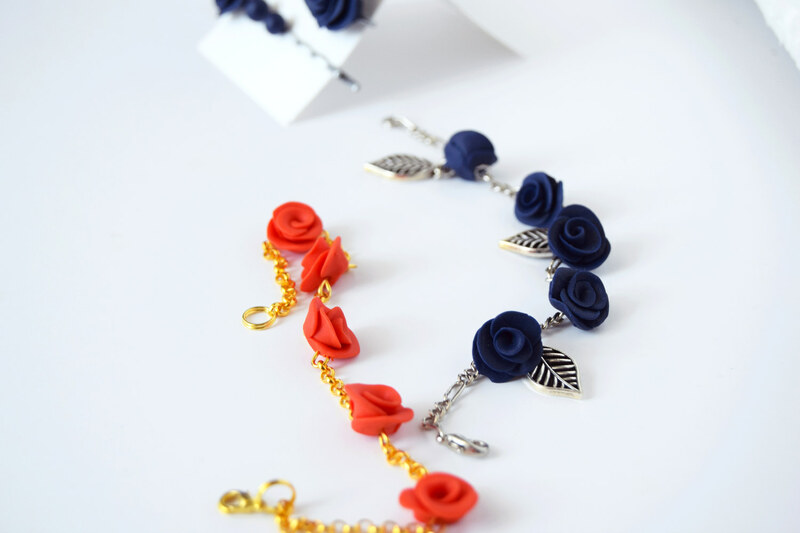 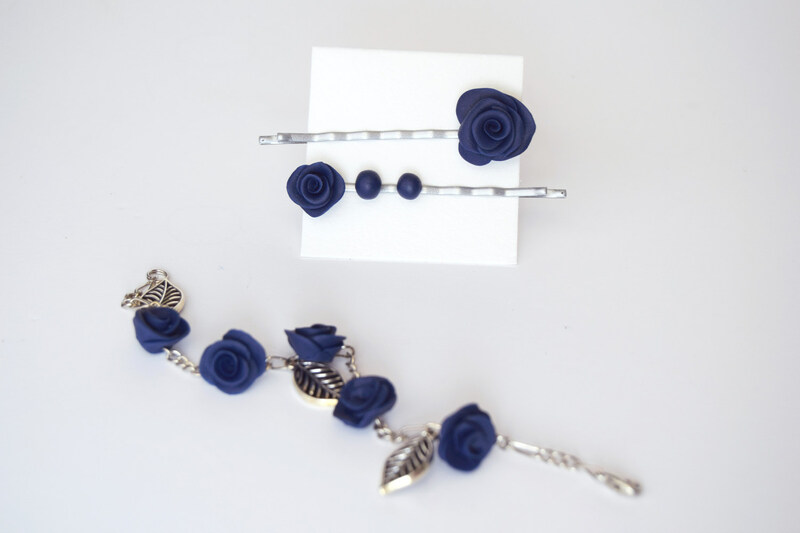 Roses: bobby pins and bracelets (click to see the instructions). 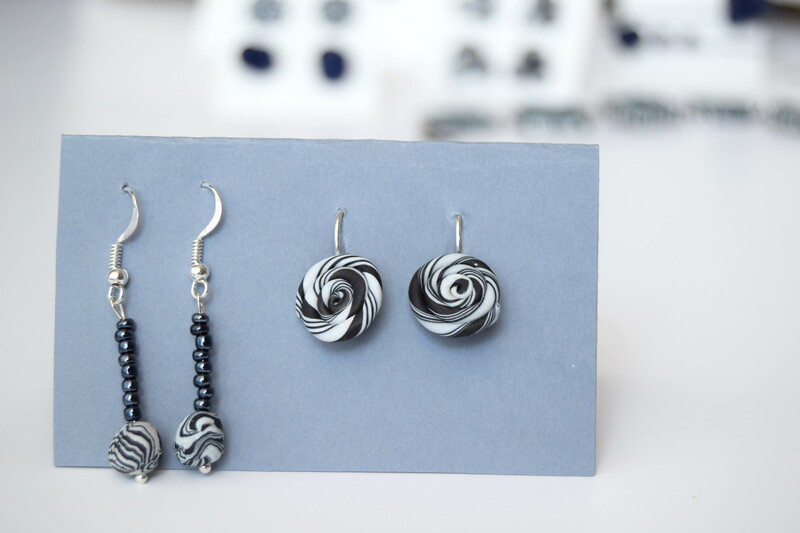 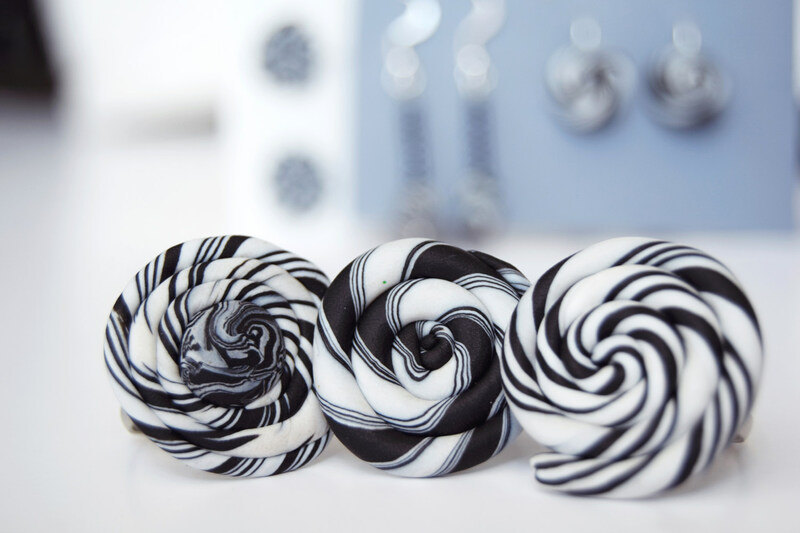 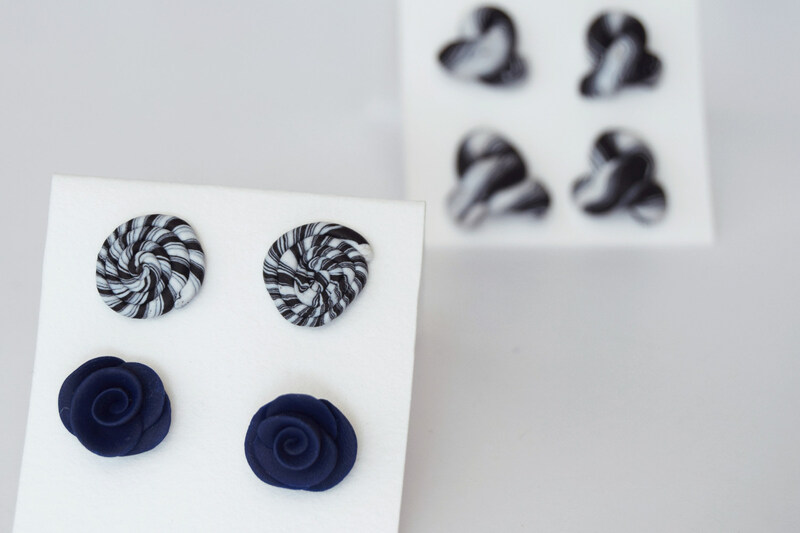 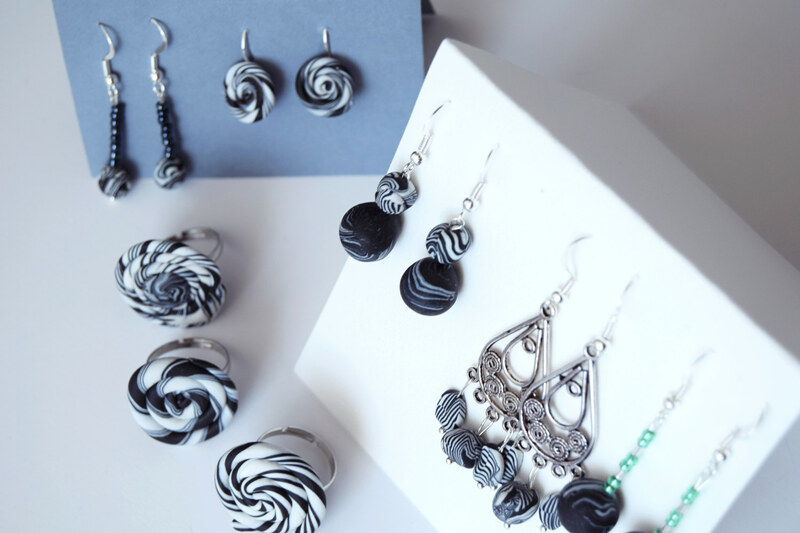 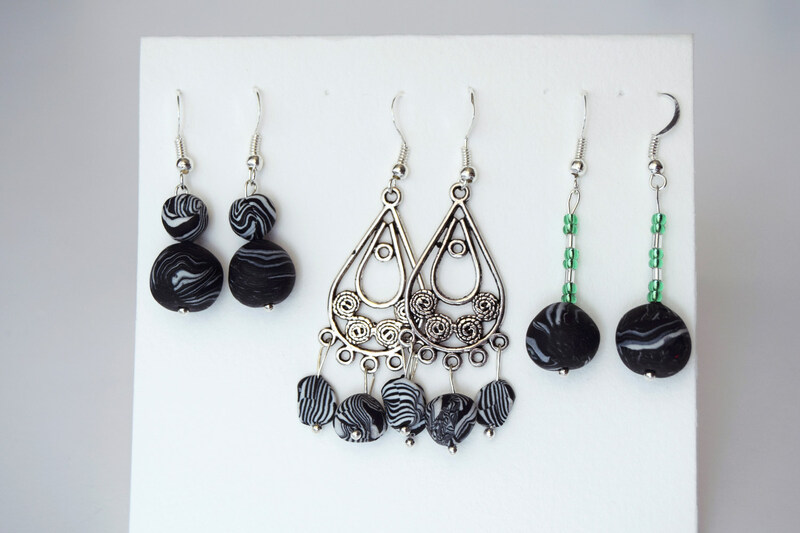 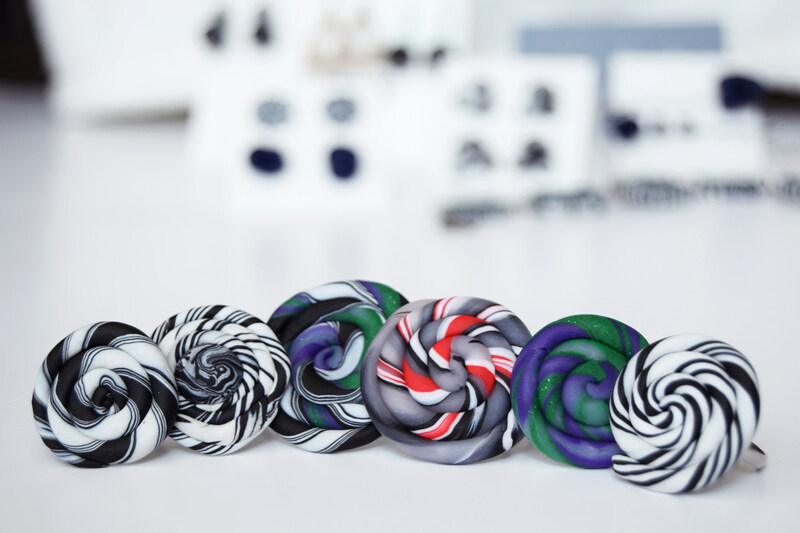 Swirl twirl and blue roses earrings collection. 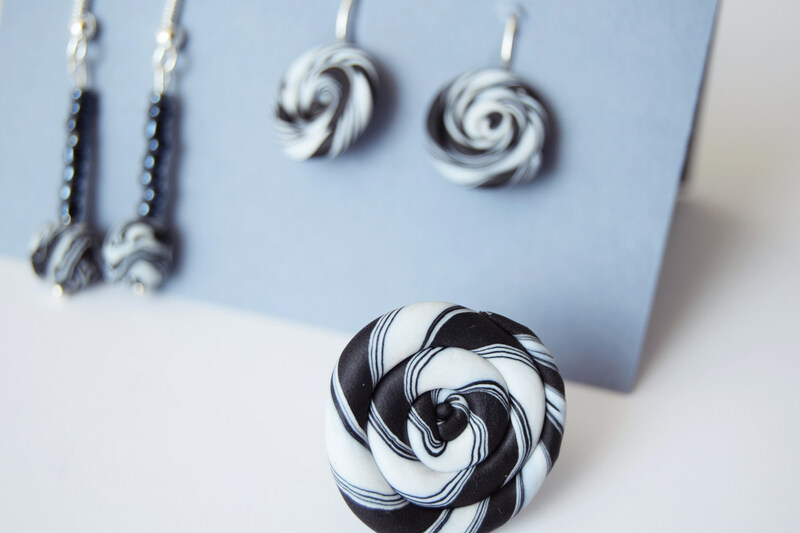 Swirl twirl pepita favorite rings. 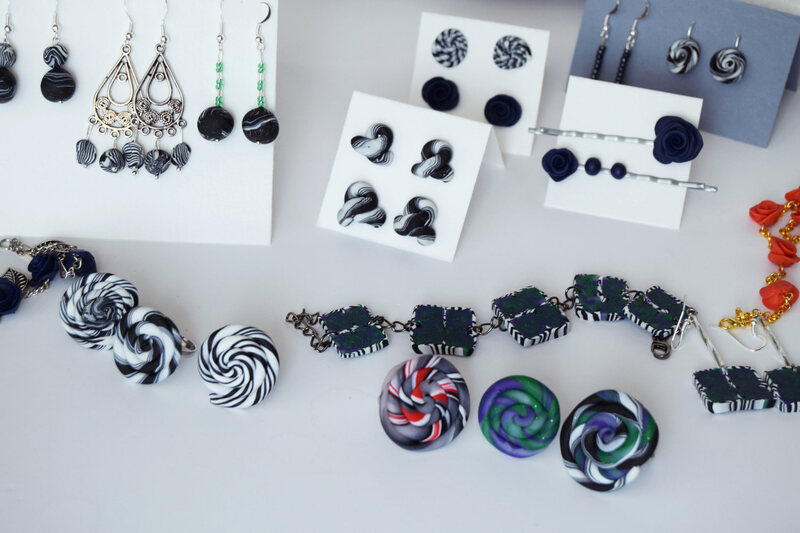 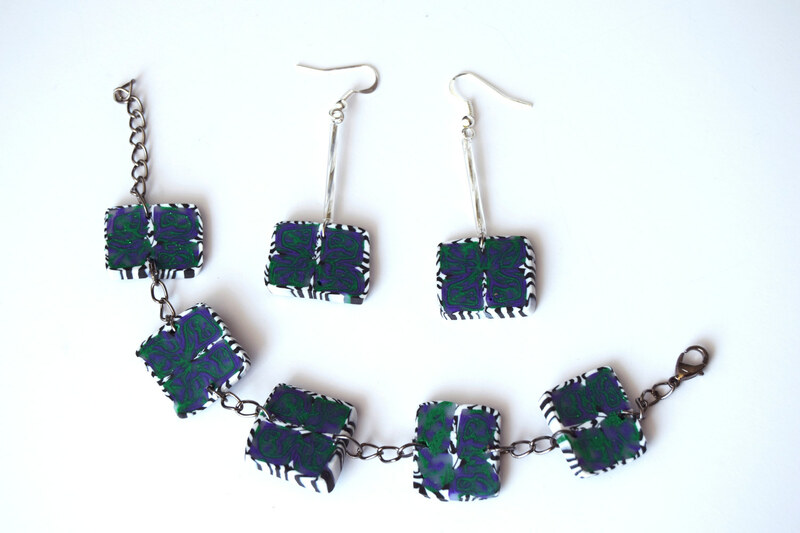 Galaxy collection: long earrings and bracelet.